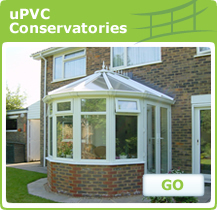 Double Glazing North West specialises in the supply and build of all types of conservatory from the traditional uPVC & Wooden Conservatories to the latest and much sought after Aluminium Conservatories which offer great flexibility over design and colour. 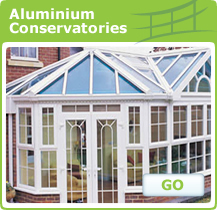 Double Glazing North West only uses best quality products so that you can rest assured a Double Glazing North West conservatory will provide you with many, many years enjoyment & comfort. 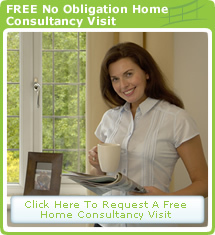 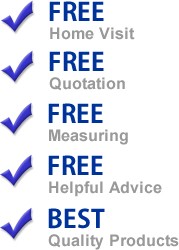 For Free help and advice on choosing the perfect conservatory your home simply call our design team on 01772 623771 or why not book a no obligation free home consultancy visit using our simple online form.